An opportunity to enjoy the outdoors and see animals. Everyone can enjoy country life whether you have been in the country before or not. We have horses on our property. Over my many years of experience, I have seen horses gentling people through their strong non-judgmental support. Being in the country with the peace and calm of the environment is a great opportunity to de-stress. 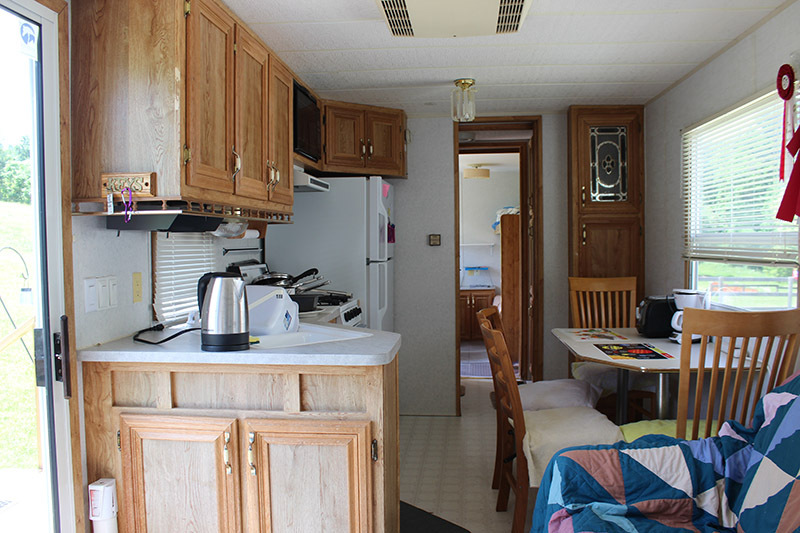 We are close to the Ganaraska Forest, Rice Lake, many local farms with produce, Capitol Theatre and many venues for theatre and music in the Peterborough area. Come hike or bike. 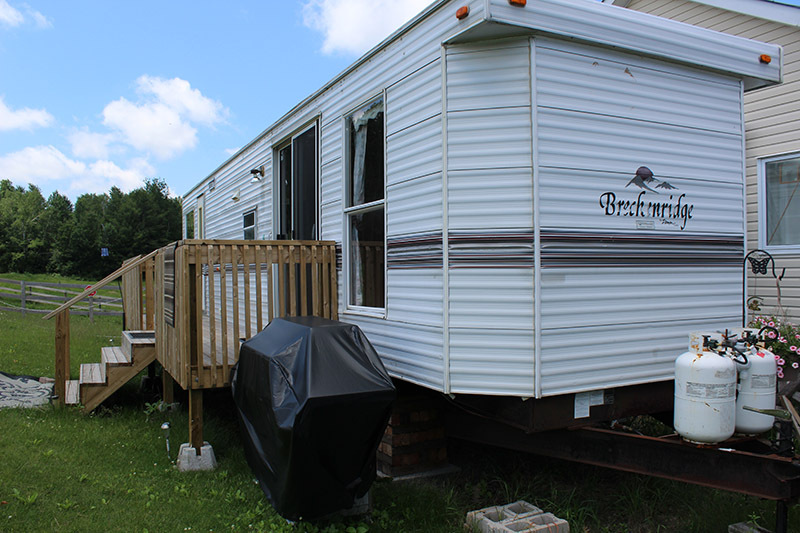 We have a lovely trailer for short term rentals. 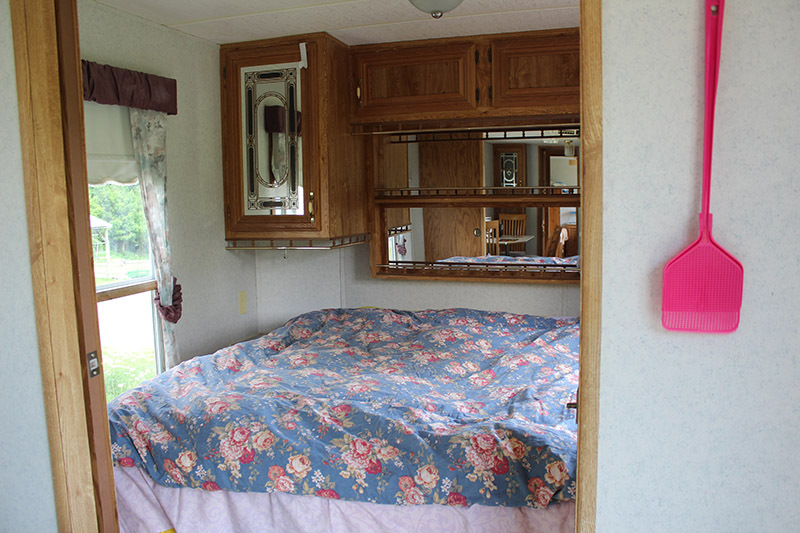 Bring your horses, ride the trails, and sleep in comfort. 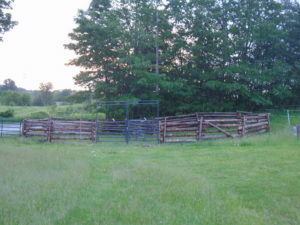 Round pens for the horses.